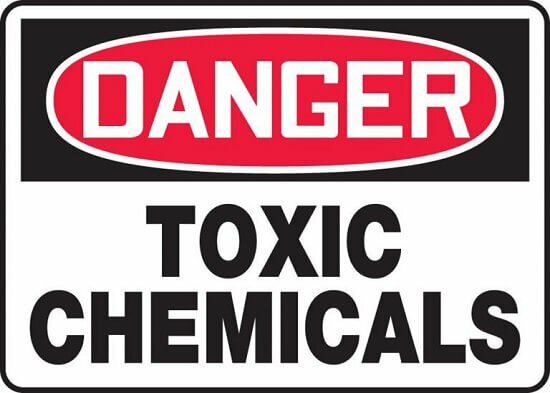 Does your skin products contain these 8 highly toxic chemicals? Know about these harmful ingredients to avoid in skin products. We love to take care of our skin and keeping it healthy is our ambition. There are many products available in the market which make big promises to its customer base. Now, do they really fulfill these promises? If you want an answer then just look at the back of that product. The ingredients might shock you. These products are really expensive and could give your skin a glow in the short term but when used for a long time, they could be really toxic for your delicate skin. The customer’s mindset has become- The more expensive a product is, the better it will be to our skin. But this mindset is taking a toll on your health, expensive products might contain even more harmful chemicals. 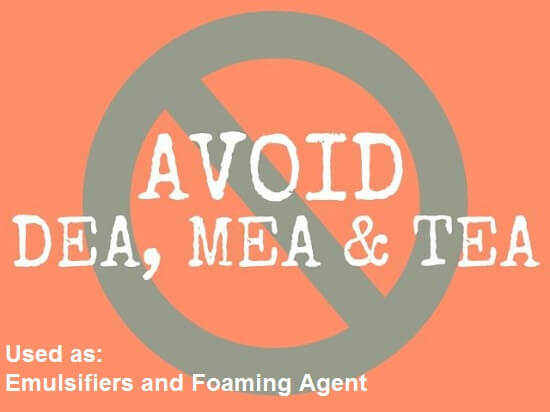 You should know about these harmful ingredients to avoid in skin products. If your skin care products have these chemicals then you should consider throwing them in the bin! 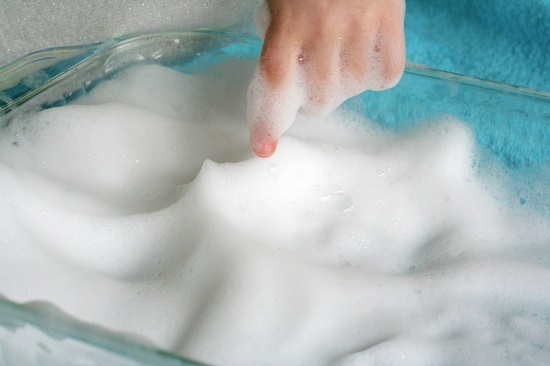 It is a common ingredient in cleaning products and allows them to foam. It is highly toxic and can cause eye irritations, skin rashes, hair loss, allergic reactions, and even cancer and kidney infections as it can mutate into your skin. Alternative: “SLS Free” or look for “Sodium coco sulfate” products. If it’s in your shampoo too then you can also use Baking Soda to wash your hair. Parabens are used for preservative purposes in skin care products and are in almost every skin and hair product made today. Companies use it because it’s cheap and it is capable of extending the product life. They can be highly toxic to you and can cause irritation to your skin. Alternative: “Paraben-Free” facial cleansers work well for sensitive skin. For Moisturizers- Grape seed extract and essential oils such as cinnamon, eucalyptus are natural alternatives to these chemicals. Facial Sunscreens- Alba Botanica, Boscia and Jack and Black sunscreens are paraben free. You can find them in almost every skincare product you have; be it shampoo, conditioner, skin toners, facial cleansers, styling products, and cosmetics. Though they look innocent yet they aren’t! They are marked as “FD&C Blue No. 3” or “Green 2”. They are highly toxic and have been linked as carcinogens. 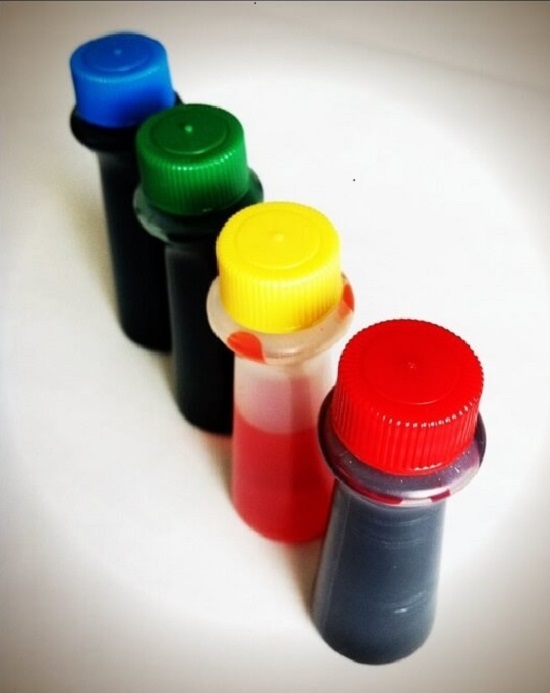 Alternative: You can create beautiful colors without using these artificial agents. Turmeric powder (yellow), beetroot powder (red) and woad powder (blue) could be used instead to give colors. Look for these alternatives instead of artificial colors. It can be a key ingredient in shampoos, cleansers, conditioners, moisturizers, nail polish, eyeshadows and in body washes as a preservative- it helps reduce bacterial growth. It’s a recognized carcinogen by the International Agency for Research on Carcinogens (IARC). It’s also a straight way to occupational hazards like nasal and nasopharyngeal cancer. It can cause skin allergies and can even harm your immunity system. If I was in your shoes I would throw the product straight outta the window. This should be at the top in your- ingredients to avoid in skin products- list. 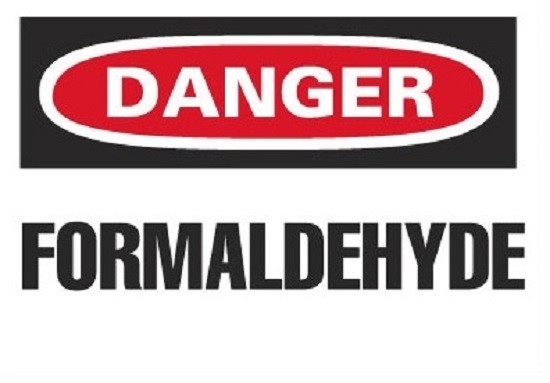 Alternative: Use formaldehyde-free solutions like glycol, Diazolidinyl urea and glutaraldehyde. It’s a powerful antimicrobial and is a part of many skin care products. While its purpose is good but the side effects are not worth it. It stays in our body and regular exposure may create resistant strains for bacteria and hermaphroditic marine life, like Atrazine. It can also worsen your thyroid functions. Alternative: You should rather prefer Triclosan-free products. This is one of the favorite things through which companies can hide their nasty ingredients. It can cause a headache, dizziness, rashes, violent coughing, skin irritations, vomiting, etc. 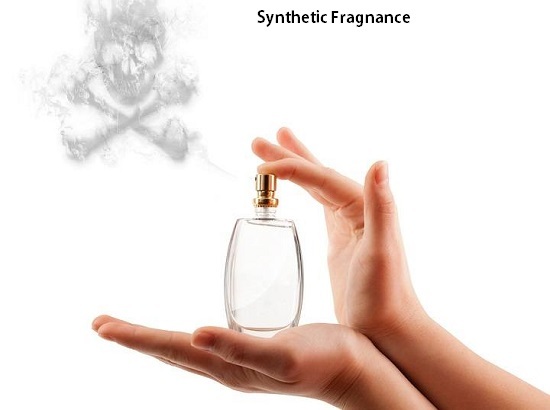 Alternative: Natural fragrances from flowers can be an alternative of chemicals. This one is really toxic and you should avoid it at all cost. It’s a toxic compound of ammonia. Its ingestion can be fatal. It can also cause irritation to the eyes and can cause necrosis (tissue death) of mucous membranes. 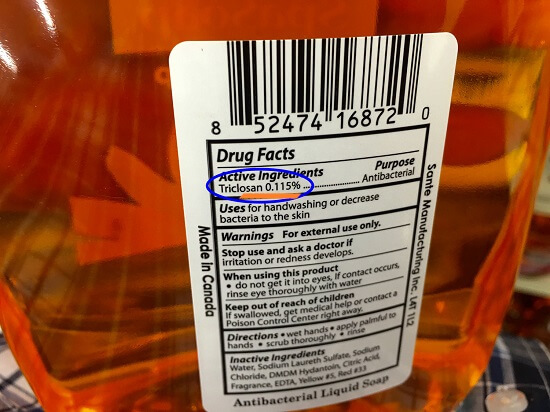 Behentrimonium Chloride is a seriously dangerous ingredient to avoid in skin products. It doesn’t even readily biodegrade which makes it even more harmful for the environment. Check the ingredients of the product before buying skin care products. 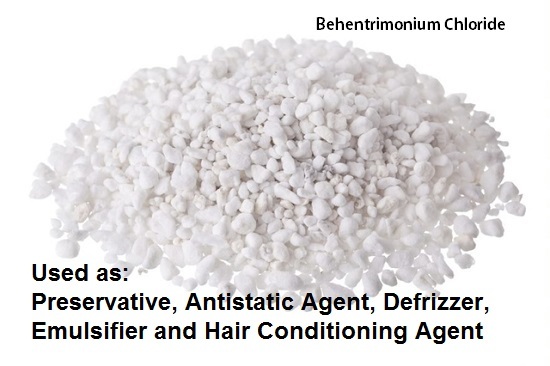 Alternative: Use Behentrimonium Chloride free products. It is useful in adjusting pH balance but can be toxic and can cause eye problems. 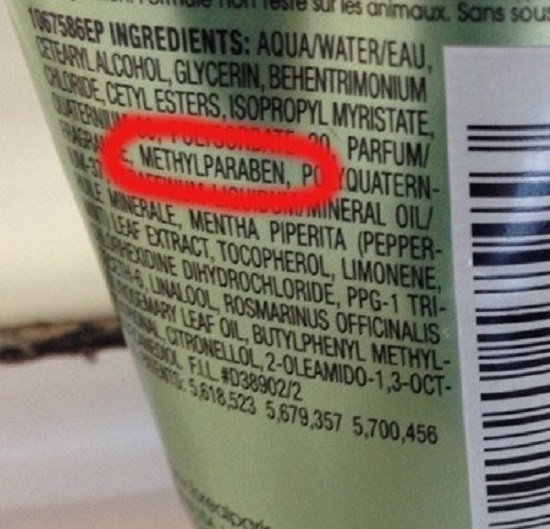 This is one of the most popular chemicals in personal care products, approx. 200 million pounds of DEA is produced annually in the U.S. and most of which goes into these products. If you see DEA in the product, put it down!